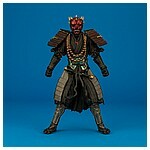 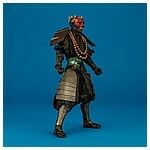 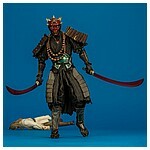 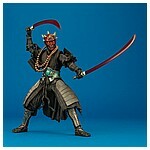 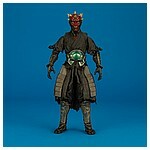 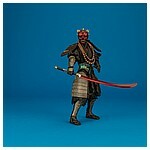 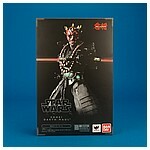 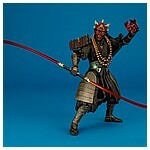 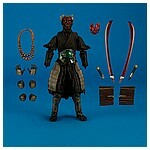 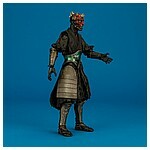 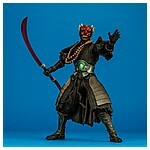 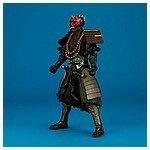 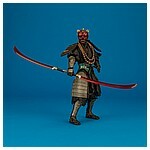 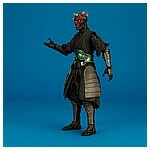 Bandai Spirit Tamashii Nations amazed collectors attending the 2017 Star Wars Celebration with North America's first public display of the stunning Sohei Darth Maul featured on this page. 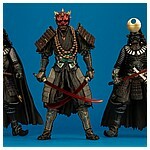 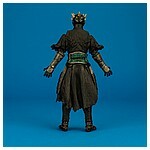 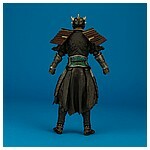 This addition to the Meisho Movie Realization 7-inch action figure collection is the first in the line based on an unmasked character. 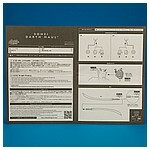 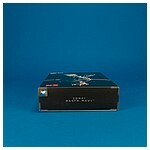 It began reaching shelves the following November.